Consider this – In this modern and woefully (mis)educated age the greatest and some of the most pernicious examples of injustice have been and are being perpetrated for the sake of abolishing the perceived inequalities of outcome of certain protected individuals and groups. Properly blind justice has been sacrificed on the alter of forced egalitarianism. This entry was posted on Saturday, June 29th, 2013 at 2:53 pm and is filed under Ethics & Morality, Musings, Politics, Society. You can leave a response, or trackback from your own site. Since none of us is “equal” in talent, interest or initiative and the condition of humanity is in constant flux the only way to make equality reality is to artificially hinder or help certain groups or individuals. This by definition requires arbitrary decisions informed by Sowell’s “vision of the anointed” who see themselves as benevolent of bent and superior in wisdom to the organic systems of culture and economy ie superior to the wisdom and knowledge of millions. History is replete with the failures of such egoists. Quite true, FX, and something I’ve posted about before. Whenever one man or some oligarchy truly believes that they know better what is good for others and is allowed to be in positions where they can enforce their beliefs upon the people injustice and tyranny follow, though wearing a generally kindly face. To which: A famous and perhaps overused quote by CS Lewis. They do so because in their “religion of state” they are justified and sanctified. The fact that they have to inflict harm in order to do good is lost on them in their misplaced self righteous indignation. Because they have successively and successfully gamed the system so that advancement can only come through state approval any who succeed outside that rubric must be destroyed lest the proles think ther is a better way. They are as rigid and dogmatic as the most devout muslim.This why so much of their agendas overlap. 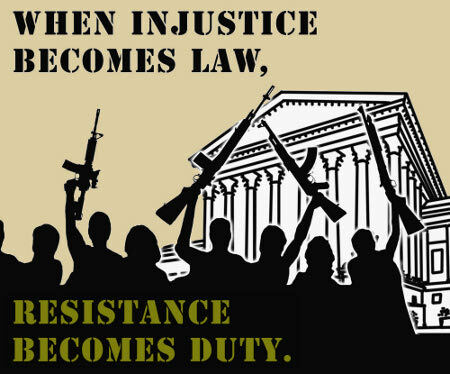 …they can enforce their beliefs upon the people injustice and tyranny follow, though wearing a generally kindly face.